This weekly photo challenge asks us to show Doors. The pink door above and below is my own front door, which I’ve posted about before here. Here is a little gallery of doors, I do hope you enjoy. I’m also submitting these to Lucile’s Photo Rehab Clinic. I adore that pink door! Thanks me too. I love opening my front door every day! All beautiful doors! But your pink door? Exquisite! I love doors and I love your gallery photos. The bright colors are fantastic. Your pink door really says Desley! I love your pink door, but I’d love to know what’s hiding behind all those doors. Thanks Norah. Yes it’s intriguing to wonder what lies on the other side!! Great doors – and Ginga was a great hit with my grandkids. Thanks. Enjoy DD next week. It’ll be hard not to! Excellent. That’s great. Yum! Yes we are all looking forward to it! I love these doors – knock, knock!! I like how you have captured “New adventures”. The entire “door” collection is very nice, Desley. Thanks Paula. I appreciate that very much. Such beautiful photos, DesleyJane. I love, love, love the photo from the UK the most. The yellow is so perfect. Thank you Britta!! That was a lovely street of little doors. I LOVE the pink door! Thanks Becky! How’re you doing? Glad to hear it’s over and glad to have you back! It’s an honor to see people remembering me lol 🙂 thank you! 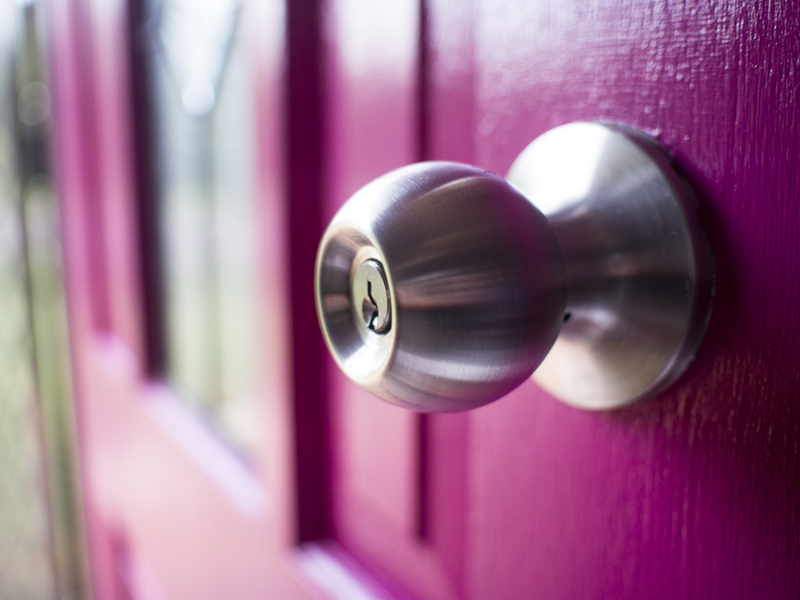 This door collection is great, but the best is, of course, the pink door! Gorgeous colourful photos of doors. I am a fan of photographing all sorts of doorways so I am tempted to join in the challenge. Absolutely – the threshold of possibility! I have collated some of my door photographs. Could not resist.